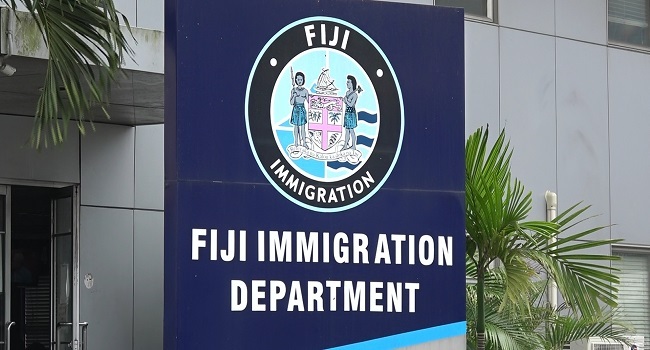 The Immigration department will soon open a new office in Nadi in an effort to expand immigration services to the public. Immigration Director Nemani Vuniwaqa says they will ensure the new office will have more sitting capacity and spaces. Vuniwaqa has confirmed the new office will be based in Namaka. Vuniwaqa adds they will continue to decentralize the issuing of passport.